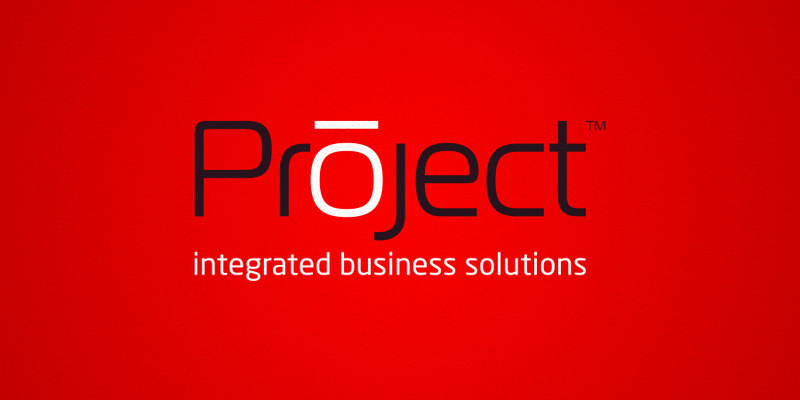 From 'Projected Consulting' to 'Project'... a strategy to support business growth. 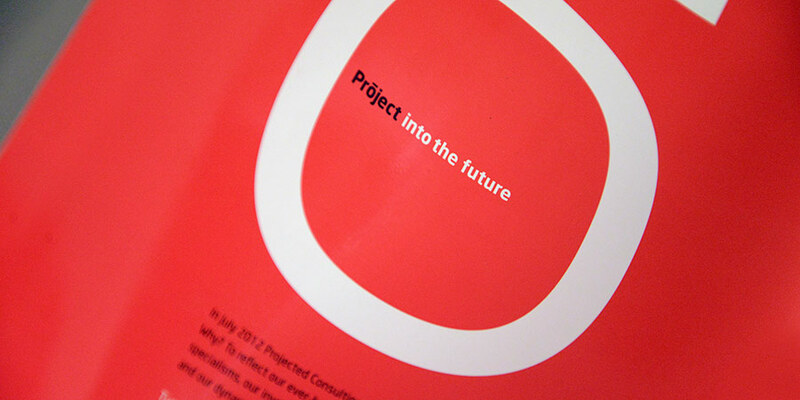 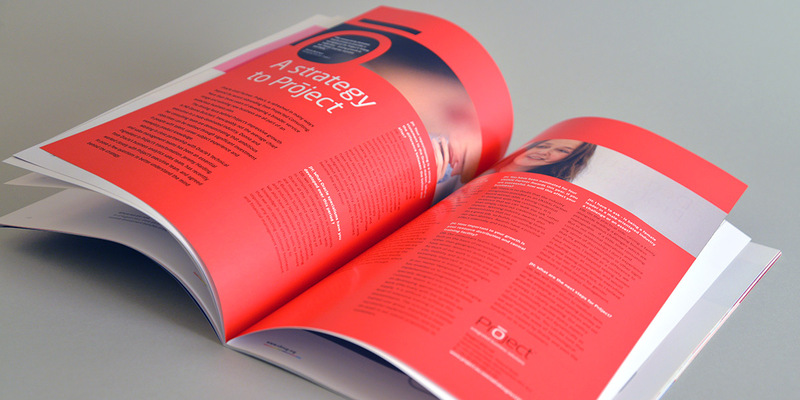 We designed and wrote an editorial for Oracle's magazine, helping to launch the new brand. 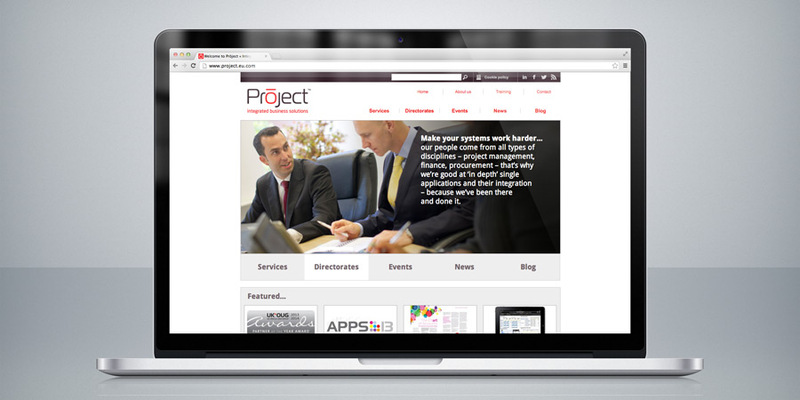 The newly designed content managed website is maintained by the client. 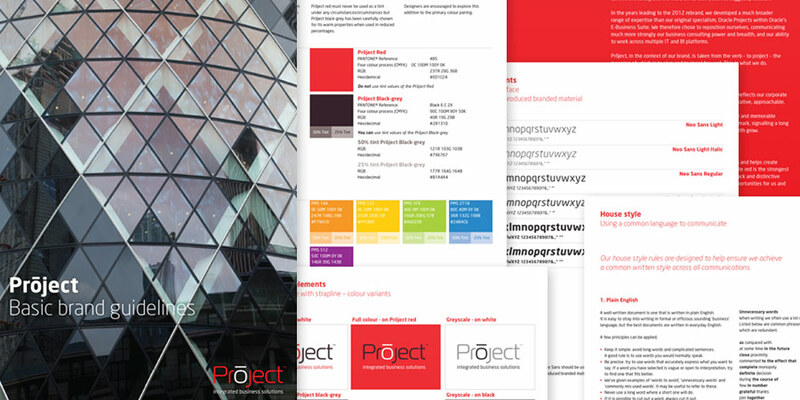 We ran a workshop with their management team, recommended changing their name from past tense Projected Consulting to forward-facing Prōject and a major overhaul of every aspect of their brand identity, visual communications in all media, internal systems templating and signage. 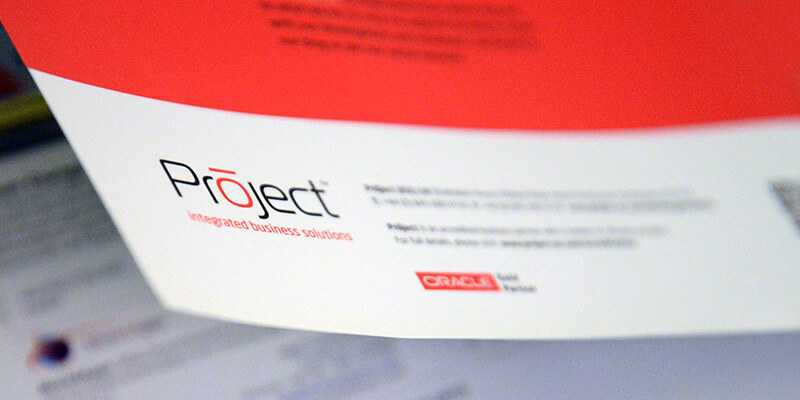 Post roll-out, Oracle commented that it was now their strongest reseller brand in terms of visual communications standards.